This event is in the past and exists here just for reference. For our current events visit our What’s On page. It’s finally here and it’s sure to be an epic battle! 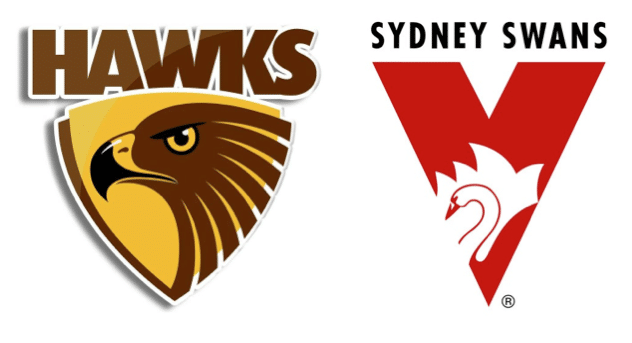 This year’s Grand Final is a showdown between Hawthorn and Sydney Swans. Hawthorn are defending their 2013 premiership title, and if the Finals games are anything to go by, this will be a game you won’t want to miss. 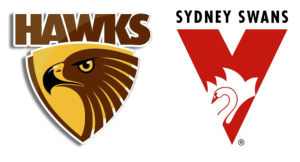 The Swans and Hawks previously met in the 2012 Grand Final, where the Swans were ultimately victorious. But after last year’s premiership by the Hawks, both teams will be fighting hard to prove themselves. We will be showing the Grand Final game in our award-winning sports bar on the big screen. We also have food and drink specials on offer: one hour before the game, get a delicious meal and pot of Carlton Draught for $15. At half time, wet your whistle with 4 schooners for $15. Head down and join us for the game of the year! AFL Grand Final September 27, 2014. Are You A Trivia Master?